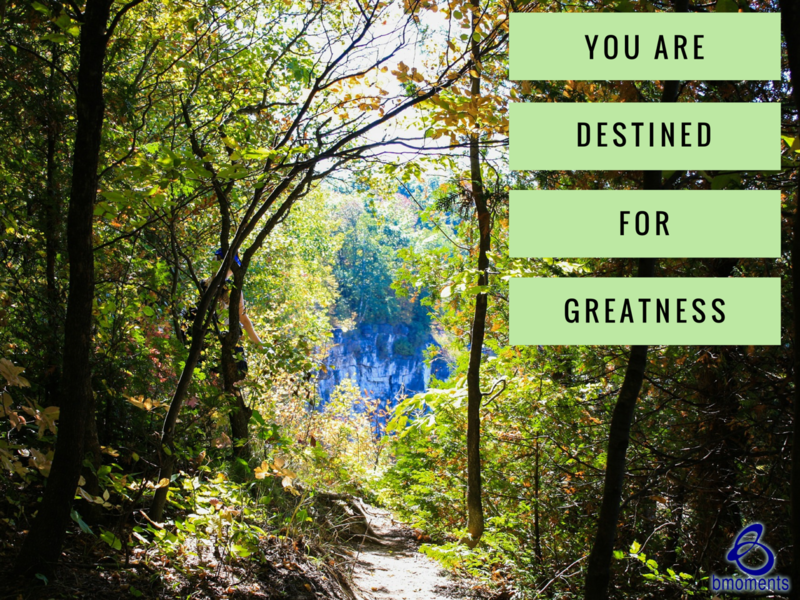 Today, I am thinking about how God knows your destiny. This thought came to me since I am wrapping up the series on Gideon. This made me remember that when the angel of the Lord appeared before Gideon to tell him that God had chosen him to save the Israelites from the Midianites, Gideon was below ground, hiding from the Midianites. Yet the angel of the Lord still referred to him as a mighty hero. Why would the angel of the Lord refer to him in that way? Because he knew how Gideon’s story would end. As we know, Gideon’s army of 300 was fighting an army of tens of thousands, yet when Gideon stood before the Midianites, outnumbered and without any real weapons, he became a mighty hero. Of course, God knew that the grip of fear couldn’t hold Gideon back for long. He knew that Gideon was ultimately destined to stand tall in the face of his enemy like a real warrior. So today, remember God knows your destiny.